This bracelet contains an Art Gem that encases a one of a kind, handcrafted work of art made by an adult with autism. 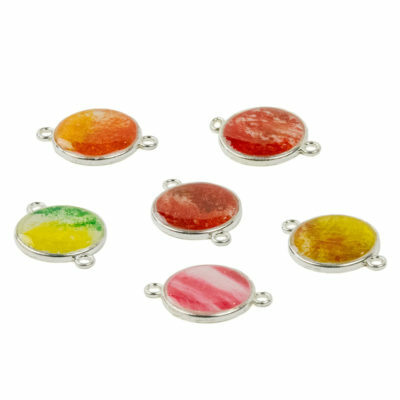 This unique line of jewelry directly supports the employment of adults with developmental disabilities. 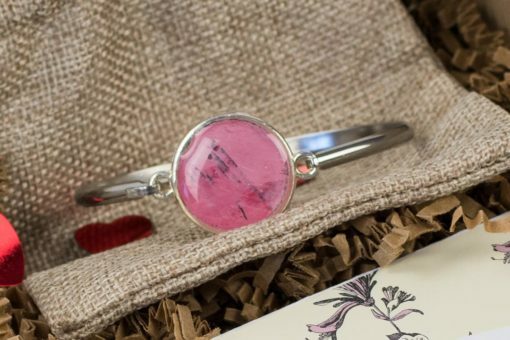 This Special edition bracelet comes in an array of pinks and reds. This bracelet features an interchangeable Art Gem.